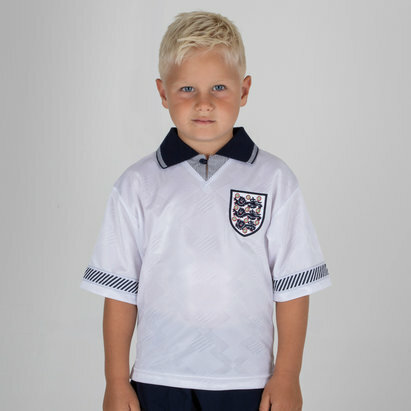 Show your support for the Three Lions with classic retro England shirts from Lovell Soccer. Relive the highs (and lows) of England's history on the world footballing stage. 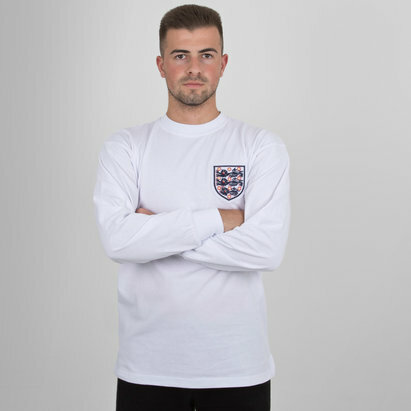 Explore the full collection of classic England shirts today.